Wise Agent and RealtyJuggler are CRM platforms built for managing real estate leads. Wise Agent costs $25 to $29 per month while RealtyJuggler costs $99 per user, per year. Choose Wise Agent if you have lead generation and marketing tools in place and RealtyJuggler if you’re using lead management tools for the first time. Wise Agent is a better option for your real estate CRM if you or your agents are already using lead generation software and email marketing campaigns to boost your business. At $27 per user, per month, the platform is more expensive than RealtyJuggler, but its robust integrations make the CRM an excellent way to organize and nurture existing leads. RealtyJuggler is best for new agents or those just starting to use a CRM because it’s more affordable for solo agents and easier to use. The interface is more outdated than Wise Agent’s, and there are fewer automations and integrations. However, with a free trial and plans for $99 per user, per year, it’s a great value. If neither Wise Agent nor RealtyJuggler fit your needs, and you don’t need real estate specific integrations, another option to consider is Freshsales. Freshsales is a general-use CRM, and our number one pick for small business CRM, with great customization capability as well as an easy to navigate user interface ranging from $12 per user, per month to $79 per user, per month plus a Free Forever Starter plan that includes unlimited users, contacts and support. To compare Wise Agent vs. RealtyJuggler, we evaluated each CRM’s ability to capture and nurture leads to increase conversions. Specifically, we considered the platform’s pricing, user interface, email marketing integrations, automated dialing capabilities, ease of use, customer support and more. Based on the criteria above, we chose Wise Agent over RealtyJuggler because of its more robust integrations, comprehensive features and more up-to-date user interface. Wise Agent is more expensive than RealtyJuggler, but it still offers agents and teams a great value for agents who already have a lead generation and marketing strategy in place and want to optimize their strategy. Wise Agent and RealtyJuggler offer lead management and transaction tracking tools. Wise Agent includes more extensive tools and a more modern interface than RealtyJuggler but is more expensive for larger teams. However, RealtyJuggler’s interface is less expensive for teams of one or two agents, making it excellent for solo agents just starting to use a CRM. Wise Agent costs $25 per month for five users billed annually. You can also add users for an additional fee per group of five agents. Wise Agent is more expensive than RealtyJuggler for one to two agents, but less expensive for larger teams, making it ideal for experienced agents and larger teams with complex needs. Wise Agent offers a wide range of CRM services, lead generation, dialer integrations, marketing tools and more. Users have access to the same features regardless of their team size. However, agencies already using lead generation and marketing tools benefit most from the CRM because it requires a shorter learning curve and less setup and training. Features of the Wise Agent platform include. The Wise Agent CRM dashboard is user-friendly and has a more modern look than RealtyJuggler. In addition to basic contact management tools, Wise Agent’s user interface includes an easy to access and intuitive call list format, a referral tree tool and the ability to track and optimize lead communications easily. In addition, the platform features a mobile web app that is more user-friendly than RealtyJuggler’s app. Wise Agent is primarily a CRM platform, but it seamlessly integrates with multiple lead generation tools including Listings-to-Leads, Zillow, BoldLeads and Real Geeks. Wise Agent can also add leads by syncing with your Google contacts or through manual entry or lead capture forms. Plus, Wise Agent lets you create landing pages with its Lead Capture Form Wizard and enter the code directly into your website more easily than with RealtyJuggler. Wise Agent features customized buyer and listing templates, which can be turned into a transaction checklist for tracking critical dates, relevant contact information and time-stamped notes. The platform also features unlimited document storage and is integrated with DocuSign so you can keep all of your closing documents in one place. Plus, manage all your top transactions using Wise Agent’s Transaction Hot List and property list. Screenshot of Wise Agent Checklist Templates. Wise Agent integrates with Mojo Dialer, PhoneBurner and FaceTime to offer automatic calling, voicemail and short message service (SMS) texting. The platform doesn’t feature as many dialer integrations as RealtyJuggler, but Mojo Dialer is an extremely robust dialer so agents won’t feel like they’re losing functionality. Plus, Wise Agent’s dialer is more user-friendly than RealtyJuggler’s and makes it easy to contact leads or vendors right from their profile or your call list. Agents who use Wise Agent can choose from a variety of marketing tools including flyers, newsletters and letters that are easy to customize. Wise Agent also features robust email marketing tools and integrates with heavy hitters like Mailchimp and Constant Contact. Unlike RealtyJuggler, Wise Agent also features a slideshow tool, which allows agents to create presentations for each of their listings by plugging in information from the listing automatically. Screenshot of Wise Agent marketing tool. 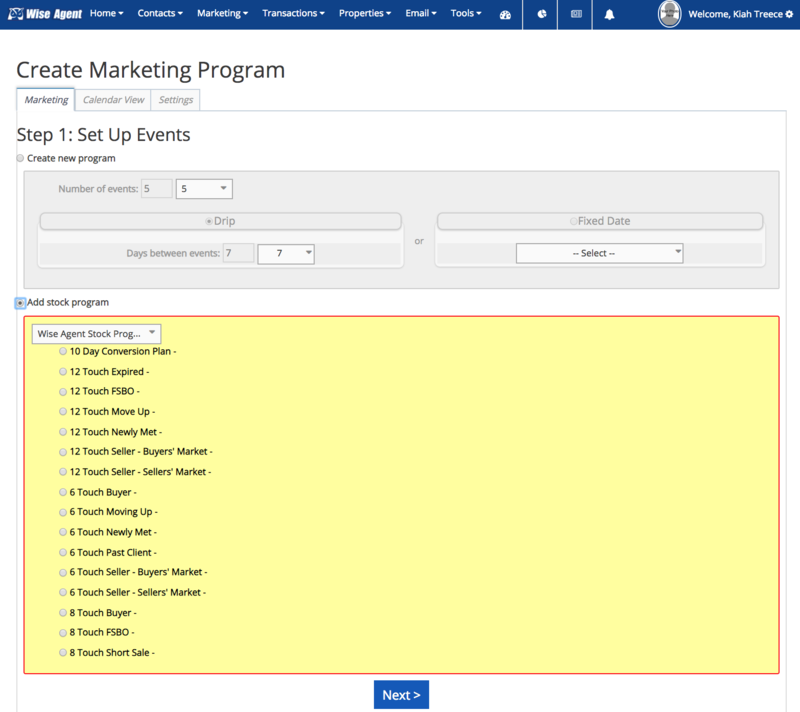 Wise Agent provides agents a quick and easy way to track their monthly emails, tasks, events, leads and more from the user dashboard. Unlike RealtyJuggler, users don’t have to leave what they’re doing to see their team’s transactions, leads and goals. Instead, you can access up-to-date stats from any page using a floating window. Screenshot of Wise Agent Reports center. In addition to syncing contacts with Gmail, Wise Agent features complete integration with the Google Suite. The platform also includes features like a Twitter feed reader and RSS feed integration that updates your dashboard with relevant real estate news. Users can also expand lead profiles with artificial intelligence (AI)-based social media enhancements, which search the internet automatically for social media accounts linked to a lead’s email address. RealtyJuggler costs $99 per user, per year, making it less expensive than Wise Agent for one or two agents. RealtyJuggler’s CRM tools are largely limited to basic contact management and transaction tracking and are less robust than Wise Agent’s. However, RealtyJuggler is a great value for solo agents just starting to use a CRM. Like Wise Agent, RealtyJuggler includes CRM services like prospect management tools and transaction tracking. However, RealtyJuggler has a clunky interface and lacks the robust functionality of Wise Agent. However, it’s a great option if you don’t have existing lead generation or marketing software you need to integrate with your CRM. Features of the RealtyJuggler platform include. As a CRM platform, RealtyJuggler offers basic contact and prospect management tools that allow agents to send and track communications, set appointments, create mailing labels and more. However, in comparison to Wise Agent’s CRM, the RealtyJuggler platform makes it difficult to rank and categorize leads based on their strength, send communications and track them within the sales funnel. 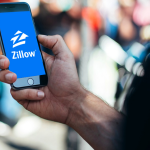 Like Wise Agent, RealtyJuggler lets agents sync the CRM with a variety of lead generation tools like Zillow, Trulia, BoldLeads, HomeValueLeads, REDX and Landvoice. However, when it comes to linking with common IDX website providers like Real Geeks, RealtyJuggler has more limited functionality and is less user-friendly than Wise Agent. RealtyJuggler lets agents track tasks and closings to stay on top of all of their listings. In addition to having a general task list for things like financing, closing dates and more. The platform’s closings function also helps users track closing information like contingencies, earnest money, commissions, appointments and more. Screenshot of RealtyJuggler task dashboard. RealtyJuggler is integrated with several automated telephone dialer and SMS texting platforms. 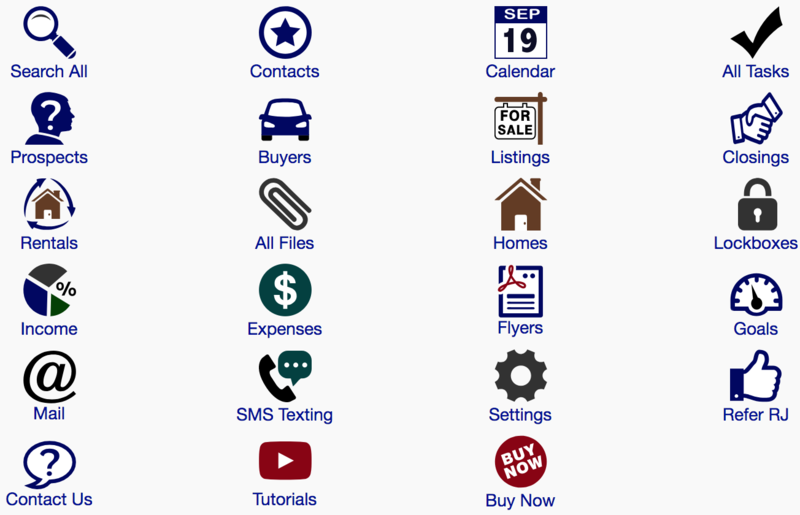 Rather than being limited to Mojo Dialer and PhoneBurner like Wise Agent, RealtyJuggler offers agent a variety of tools including Twilio, RoboTalker, EZ Texting and Slybroadcast. However, our review of the software revealed that integrate the SMS and call capture apps is more difficult than with Wise Agent. Like Wise Agent, RealtyJuggler provides a variety of marketing tools including integrations for creating newsletters, letters and flyers. Beyond marketing tools available through Wise Agent, RealtyJuggler includes comparative marketing analysis (CMA) through CloudCMA and the RealtyTools’ ToolkitCMA. This helps agents create visually appealing and informative local market reports to share relevant listings or comps with clients. Unlike Wise Agent, RealtyJuggler does not have an easy-to-access reporting feature to track daily and overall leads, transactions and marketing campaigns. Instead, RealtyJuggler users are limited to a Goals feature, which lets agents review a referral map, client touches, income, expenses and more. Not only is this feature more limited than Wise Agent’s reporting tool, but we also found it more difficult to locate and use. In addition to standard CRM tools, RealtyJuggler features tools that make it easier for agents to convert leads and close sales. RealtyJuggler is integrated with Signarama to help agents create yard signs for listings and open houses and TourFactory to create virtual tours and home photos to enhance marketing materials. Plus, RealtyJuggler integrates with StreamLine and RealSupport so you can hire a virtual assistant to help with your team’s administrative needs. Screen Shot of RealtyJuggler user dashboard. Wise Agent and RealtyJuggler are CRMs with lead generation and management, email and dialer capabilities and marketing. However, RealtyJuggler’s interface is more outdated than Wise Agent’s and user reviews reveal that Wise Agent offers more comprehensive tools than RealtyJuggler. As such, Wise Agent is best for teams with an existing lead generation and marketing plan. In general, teams that use Wise Agent find it to be extremely user-friendly for managing contacts, tracking transactions and creating marketing campaigns. Some users have reported that the agent dashboard is clunky, but we found it to be more modern than RealtyJuggler. Even so, the platform is intuitive and easy to navigate. The RealtyJuggler user interface is more outdated than Wise Agent’s, but many of the prospect management, transaction tracking and marketing tools are easy to use. The most confusing part of the platform is related to the main dashboard, which does not directly link to many of the integrations you’ll likely use with the software. Luckily, each page includes a link to the relevant video tutorial so you can easily locate the technical support you need. To evaluate the quality of customer service offered by each platform, we contacted Wise Agent and RealtyJuggler and looked at online reviews. Both platforms offer email and telephone support plus online resources. Ultimately, we found Wise Agent offers the highest level of customer service because of their 24/7 support, blog and recorded classes. Wise Agent provides its users 24/7 support and a variety of online resources including the Wise Agent CRM blog and recorded classes. Upon signing up for a free trial, we found the team to be extremely accessible and responsive. Overall, Wise Agent stands out because of the 24/7 support and wide variety of up-to-date video tutorials. RealtyJuggler offers its users customer service via telephone and email support. 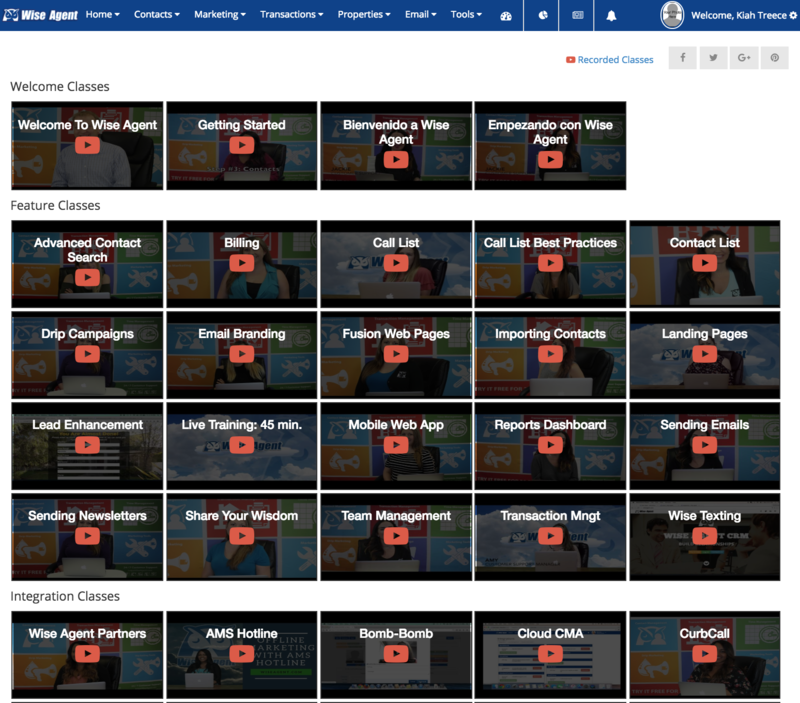 In addition, agents can access a variety of YouTube video tutorials through the user dashboard and benefit from Darci Talks, which provides training on how to manage leads using RealtyJuggler. Some of RealtyJuggler’s features are not intuitive, but each portion of the software includes a link to the relevant video tutorial. 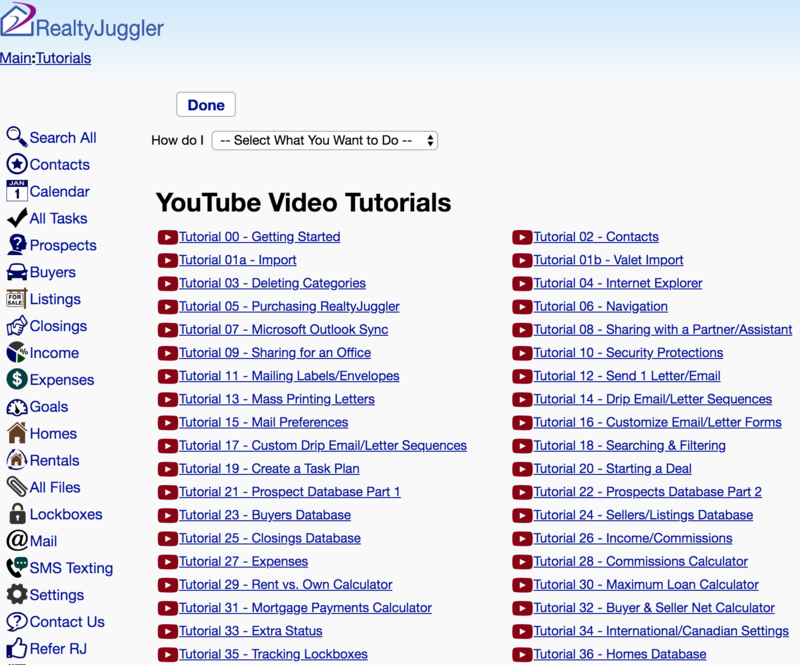 Screenshot of RealtyJuggler tutorial page. Wise Agent and RealtyJuggler both have excellent reviews from users. In general, both providers offer robust CRM dashboards, transaction tracking tools, integrations and marketing features. However, there are differences in pricing, website quality and scope of services between the platforms. Overall, reviews appear higher for Wise Agent’s CRM tools. Wise Agent boasts excellent ratings for ease of use, customer service, pricing and overall experience. Users particularly appreciate the platform’s intuitive and user-friendly dashboard. However, some agents found that the platform’s email marketing and newsletter templates look outdated. For more information on what users think about Wise Agent, check out our Wise Agent reviews page. Like Wise Agent, RealtyJuggler receives good reviews from its users because of its affordability and ease of use. In spite of this, many users report that the user dashboard is extremely outdated in appearance and lacks a robust transaction manager — something Wise Agent does very well. If you’re trying to choose a CRM, visit our RealtyJuggler review page for actual feedback from RealtyJuggler users. Wise Agent offers the best real estate CRM platform we considered. Try Wise Agent if you want a user-friendly CRM plus lead generation integrations, marketing tools and transaction management at a great value. The platform is more expensive than RealtyJuggler but is ideal for agents already using lead generation and marketing strategies to grow business. 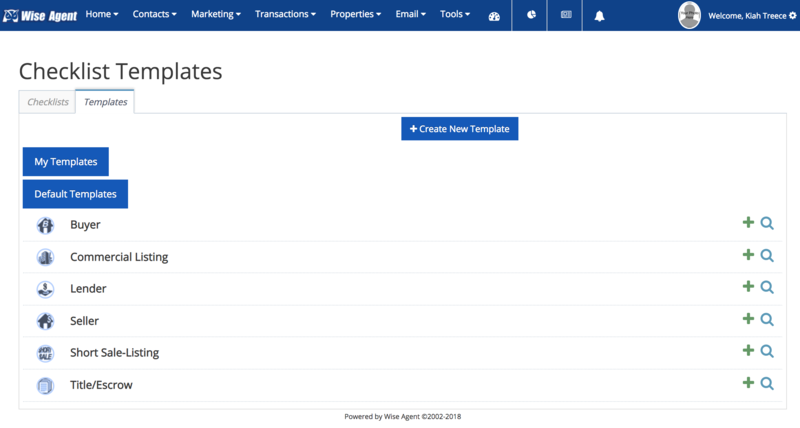 If you’re ready to convert leads into sales, check out Wise Agent’s comprehensive CRM, including tools for generating leads, setting up email marketing campaigns, managing transactions and more. Try the platform for free for 30-days to discover whether it’s the right fit for your team.